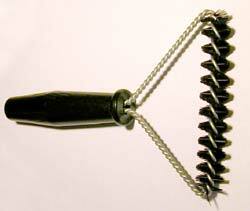 Manufacturing Twisted In Wire Brushes for Over 45 Years. 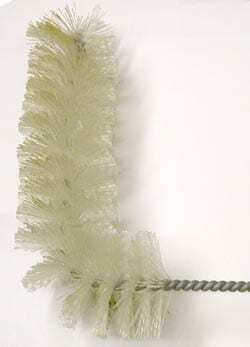 This is just a sample of some of our custom designed brushes. 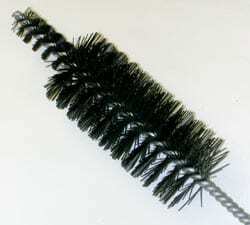 Let Brushes Corp. engineer a brush for your specific application.